Welcome to the CCBA's Dwinell Pool! 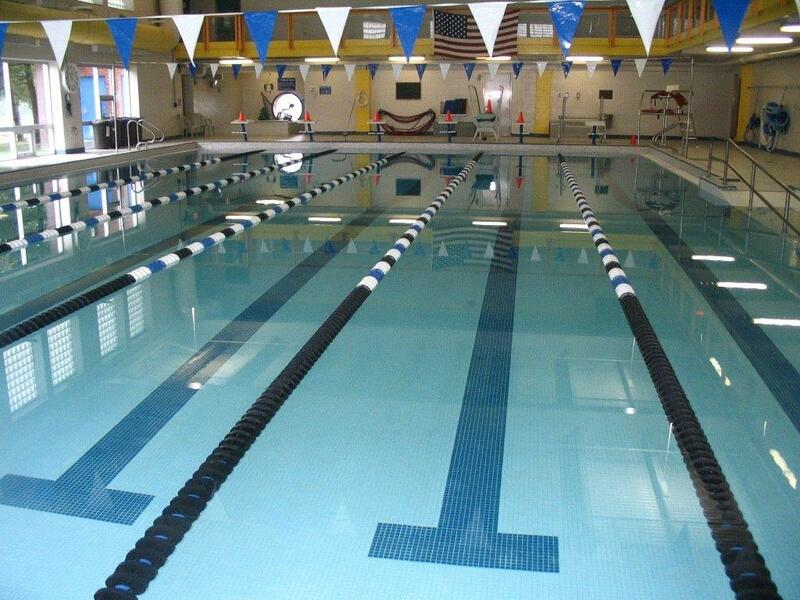 We have a 25-yard indoor swimming pool with six lap lanes, diving board and hot tub. We offer year round aquatic programs for lifeguard training, Water Safety Instructors, Master's Swim Team, swim lessons starting at 6 months old all the way to adults and much more! We have a very dedicated team of Aquatic Instructors who enjoy working with all ages and abilities. You can take group lessons or private/semi-private lessons, whatever is best for you. Private pool rental for parties or parties during our open swim time-you choose!